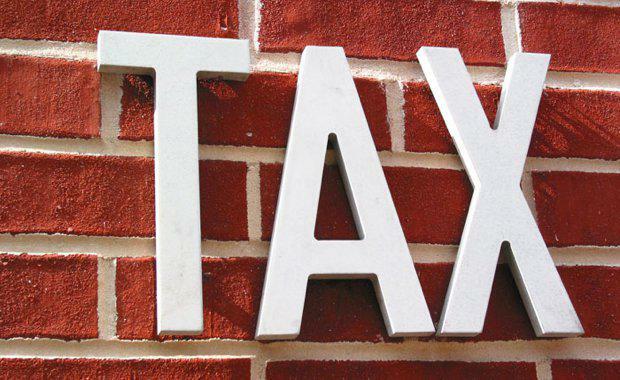 A leading property tax specialist has warned against increasing land tax as an alternative to raising the GST rate, suggesting doing so could have far reaching ramifications on both property owners and the broader property industry. BDO Brisbane Real Estate and Construction partner Hung Tran said imposing land tax to all land owners from a state level should only be considered in line with the reduction or abolition of transfer duty. “Failure to do this could cause the property industry, one of Australia’s largest earners and employers, to slow drastically,” Mr Tran said. BDO Brisbane Real Estate and Construction partner Eddie Chung echoed those sentiments saying, "while lifting the GST rate could potentially have a regressive tax impact because lower income earners generally spend a higher proportion of their income on necessities, land tax is not an alternative to raising the GST rate” Mr Chung said. Mr Chung said if land tax was to be increased, it could dampen activities in the sector which could also affect those working in the industry and the wider economy, not just property owners. “Making the ownership and transaction costs of property too expensive could reduce investment and development activities in the sector. “We all know the impact of a property industry downturn, which affects a wide range of workers in the real estate and construction industries, not just property owners. “Many property owners are just mum and dad investors, so increasing ownership costs through land tax could erode the viability of their investments, which may also trigger a potential depression in property investments. BDO is committed to encouraging public debate and being at the forefront of discussions around Australian tax reform. From next week BDO invites participation in the annual BDO Tax Reform Survey.